"A Day in the Life of a Child". The Radiance of the Short Story: Fiction from around the Globe. Ed. Maurice A. Lee and Aaron Penn. Lee and Penn Publishing. Columbia, 2018. "If You are Going to Ditch Me". Ninth Letter. "Sandals". Short story. Translated by Julian M. D'Arcy. Ninth Letter. "Travelling Companion". Short story. Translated by Julian M. D'Arcy. 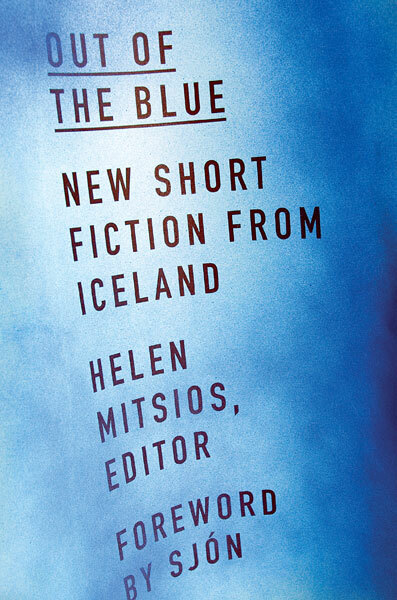 Out of the Blue – New Short Fiction from Iceland. Helen Mitsios (ed.). University of Minnesota Press 2017. "Losing Faith: A Personal Account of a National Tragedy". Overland, 2013. 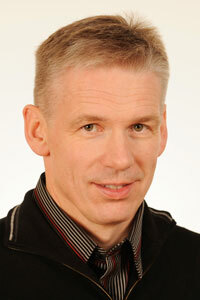 "Eine andere Geschiche“. Kụrzgeschichte. Gaben des Himmels –Neue Erzahlungen aus Island. Translated by Kyra Decker. Kolbrún Haraldsdóttir and Hubert Seelow (eds.). Steidl. Germany 2011. "Der Tropfen auf dem Glas". Kụrzgeschichte/short story. Gaben des Himmels – Neue Erzahlungen aus Island. Translated by Sophia van Trecek. Kolbrún Haraldsdóttir and Hubert Seelow (eds.). Göttingen, Germany: Steidl, 2011. "Erotik in der Mittsommernacht".Kụrzgeschichte/short story. Translated by Betty Wahl. Die schönsten Erzählungen Islands. 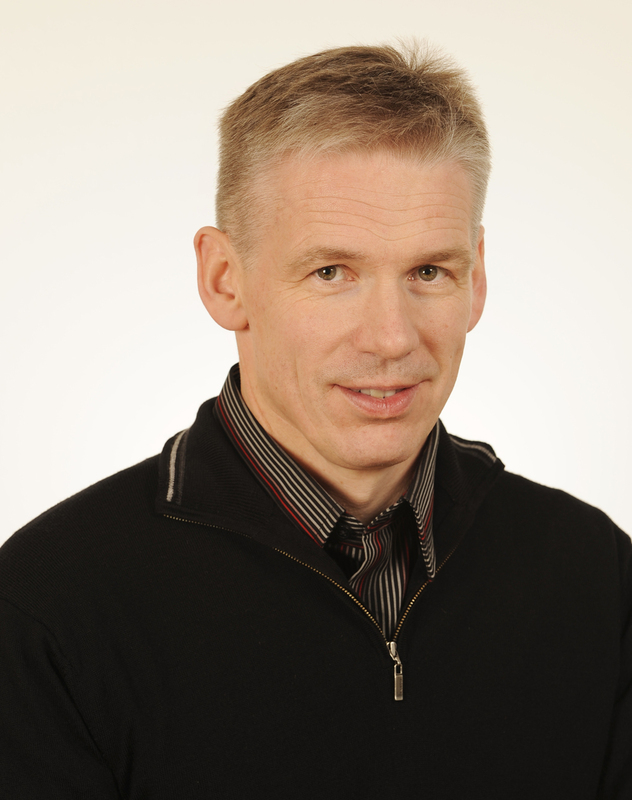 Soffía Auður Birgisdóttir, Gert Kreutzer and Halldór Guðmundsson (eds.). Insel Verlag, Germany. 2011. „Hermandad Feminina“. Short story. 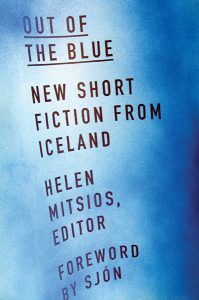 Translated by Kristinn R. Ólafsson. El vikingo afeitado : Relatos de escritores nórdicos. Madrid, Spain, 1997.